Management and Control System digitizes weapon performance. 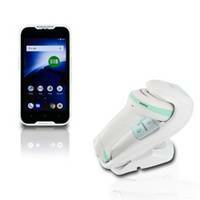 Data Collection/Geolocation PDA suits mobile survey uses. 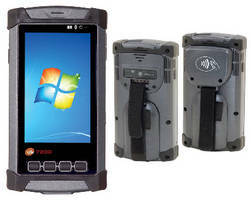 Rugged PDA offers mobile payment and cellular capabilities. 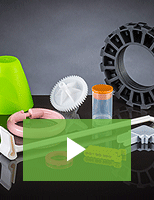 Mobile Computer meets needs of enterprise digital assistant market. 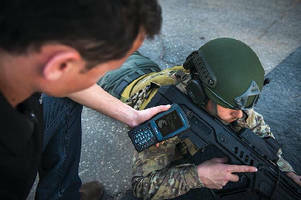 Radio and Handheld Computer delivers smartphone capabilities.